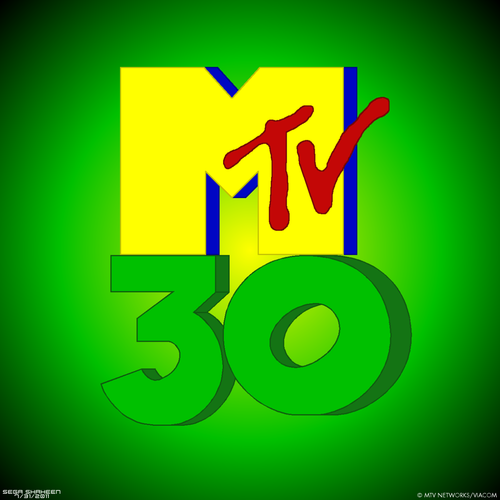 Happy 30th Anniversary for MTV. 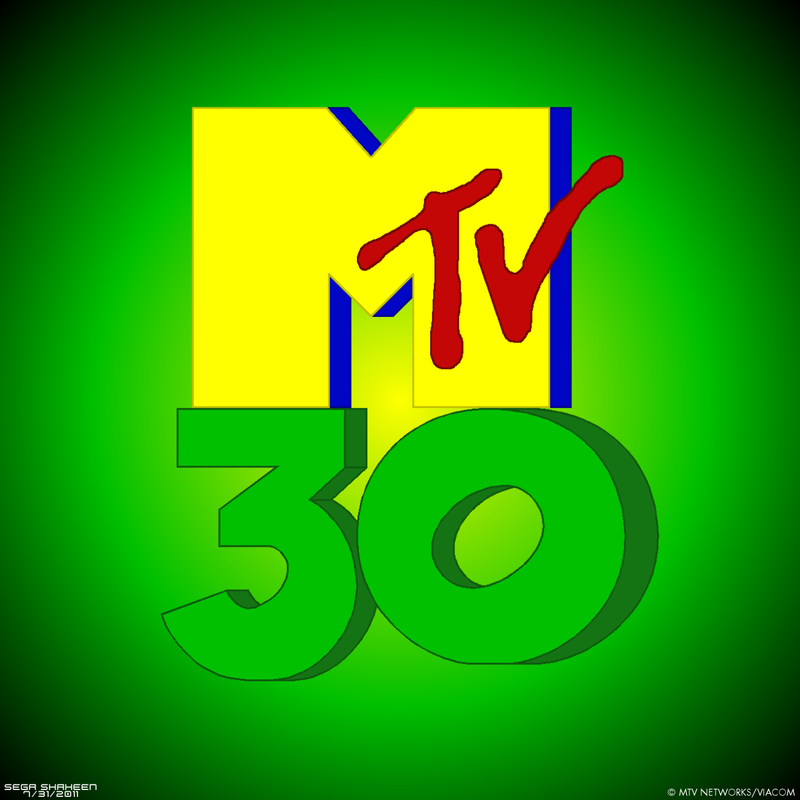 Since August 1, 1981 has launched up from the musique channel.. HD Wallpaper and background images in the MTV club tagged: mtv logo. Since August 1, 1981 has launched up from the musique channel.